Oxford Business One To One - это первый трехуровневый курс делового английского языка, специально разработанный для индивидуального преподавания и обучения. Оксфорд Бизнес один: каждый дает учителю и ученику полную гибкость в преподавании и изучении английского языка. Содержание и структура курса могут быть адаптированы к потребностям учителя и ученика; они вместе разрабатывают учебную программу, решают, что происходит на каждом уроке, и обсуждают, как будет практиковаться самообучение между уроками. Oxford Business One To One is the first three-level business course specifically designed for one-to-one teaching and learning. 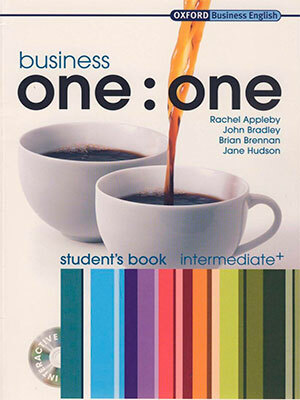 Oxford Business one:one gives both teacher and student complete flexibility in English language teaching and learning. The content and structure of the course can be adapted to the needs of teacher and student; they design the course syllabus together, decide what happens in each lesson, and discuss how self-study will be practised between lessons. The course provides a framework for one-to-one teaching and learning that is both structured and flexible. Teacher and student can use the MultiROM to select the topics for each lesson from the ‘How to…’ course syllabus. The interactive Learning planner can then be used to create an individual and unique course plan. 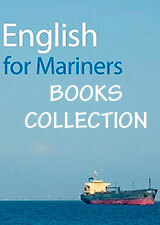 Each 45-60 minute lesson begins with an introduction to the target language. Students then do a communicative speaking or writing task, learn grammar and collocation, or discover helpful ideas in the ‘Hint’ section. Teachers can then use the Lesson Record to collate the most useful language learnt in each session, and measure and record student progress. Between lessons, the MultiROM can be used to optimise further learning. It includes a listening bank, email practice, and interactive tests.